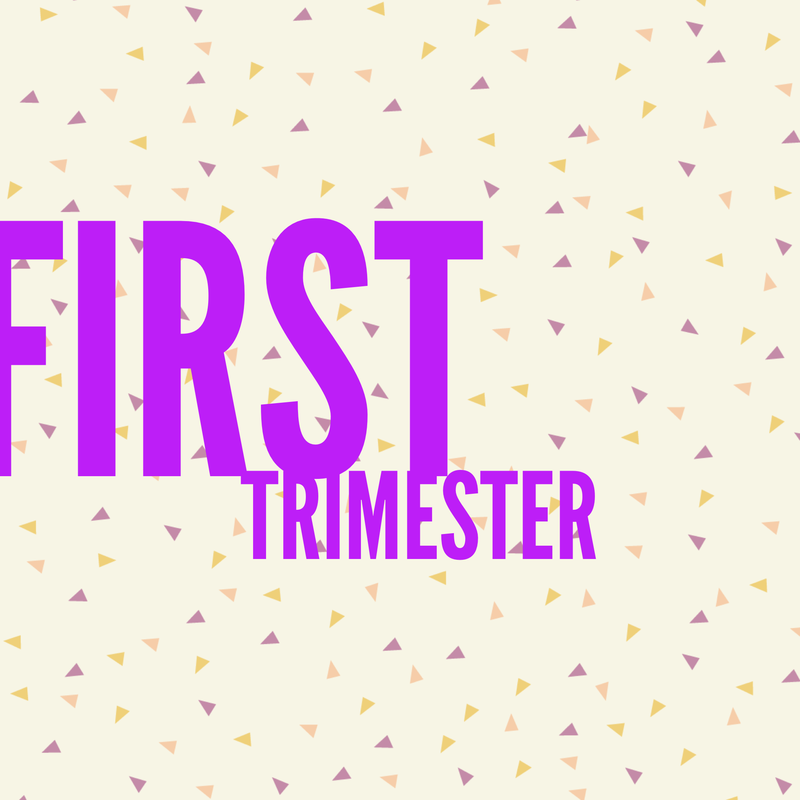 First trimester – so what is your baby up to? Baby is hard at it developing the nervous and circulatory systems. The liver, kidneys and stomach (and digestive system) are forming too. Blood starts to circulate and baby’s facial features, such as eye, nose, chin and ears start to develop. Arms and legs, as well as the joints are beginning to take shape. Your baby’s brain is developing too. Though you can’t feel anything yet, your bubba can now move its arms and legs. Yippee, I’m a grown up…no longer am I called an embryo…please call me foetus!! Those arms and legs are doing well. Your baby’s bones and cartilage are forming…and those vital organs that were just starting to form a few weeks ago are now beginning to function. The intestines move from the umbilical cord to the baby’s tummy. And guess what, the vocal cords are now forming. 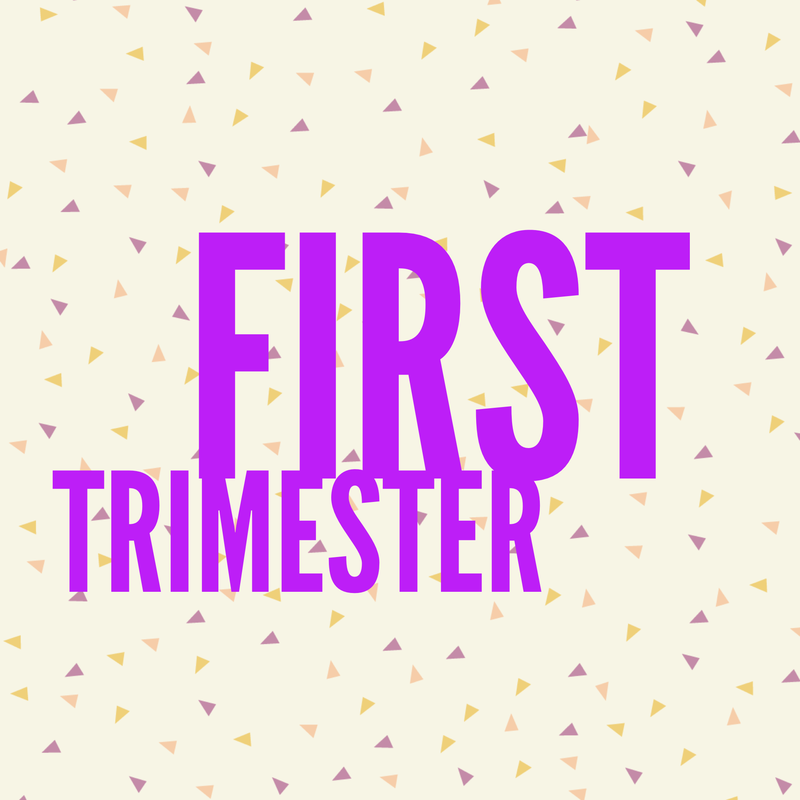 Next > Second trimester – so what is your baby up to?